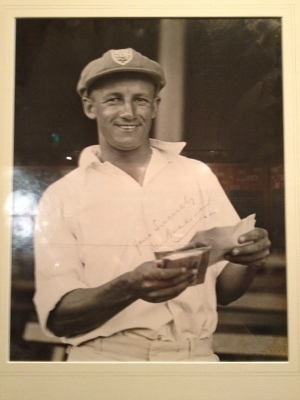 and then an afternoon in the Bradman Museum. For those of you who are more into fashion and travel and less into cricket, Don Bradman is one of the world’s most famous cricketers. 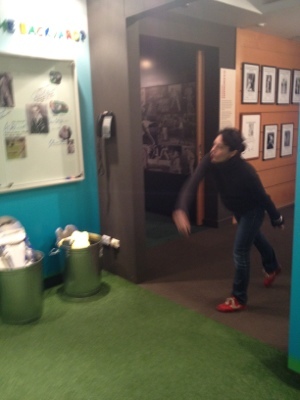 We got to play a bit of cricket ourselves and watch some great, classic test matches from 1932 and 1977. 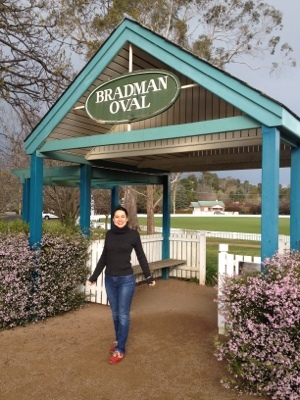 I was only a bit disappointed that there wasn’t a section dedicated to the great hairdos of cricket at http://www.bradman.com.au. We have had a lovely day in the Southern Highlands of New South Wales, Australia. 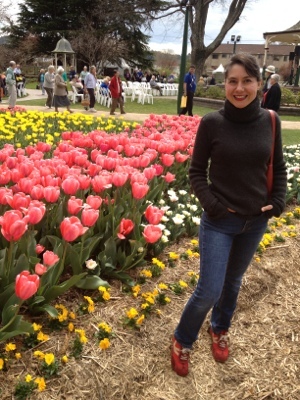 Posted in casual, fashion, jeans and tagged Bowral Tulip Festival, Don Bradman, Don Bradman Museum, road trip, spring. Bookmark the permalink.